It's well known among my family and friends that a gift from me is really likely to be a book. Most people don't need a bunch of junk filling up their space, but everyone can use a book, right? I think of them as consumable gifts -- once you've read the book, you can pass it on to a friend or sell it at the used bookstore. 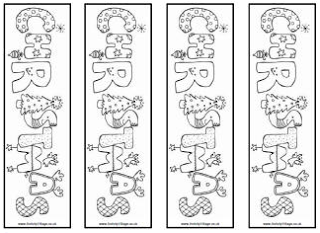 If you are giving books as gifts this year or just trying to promote holiday reading, check out these free printable holiday bookmarks. You can give them out as prizes or gifts for students, include them along with book gifts, stuff them into stockings, use them as gift tags, or have them delivered by your resident elf. Visit It's Written on the Wall to get these and nine other holiday-themed bookmarks. 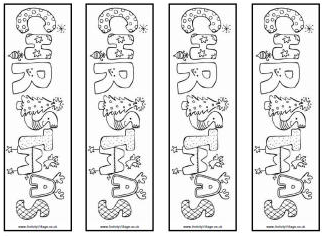 Students can decorate these Christmas bookmarks from Activity Village. This printable would be perfect for a library activity center. 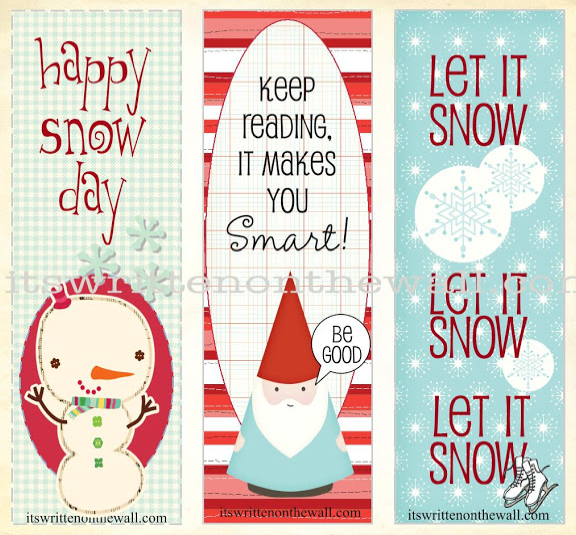 If your students love telling corny jokes as much as mine do, you'll want to hop over to Nyla's Crafty Teaching to get this (and 11 more) cute, holiday joke bookmarks. The punchline for these bookmarks appears on the back once you print, cut, and fold. 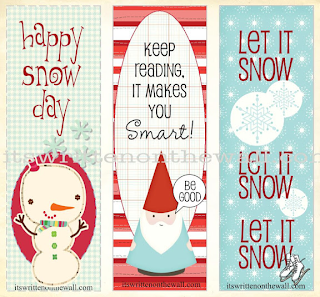 If you're looking for more, try these four free Christmas bookmarks I found last year or these holiday character bookmarks that can also stand in as tree ornaments or stick puppets. I'm a school librarian and amateur Internet-curator.